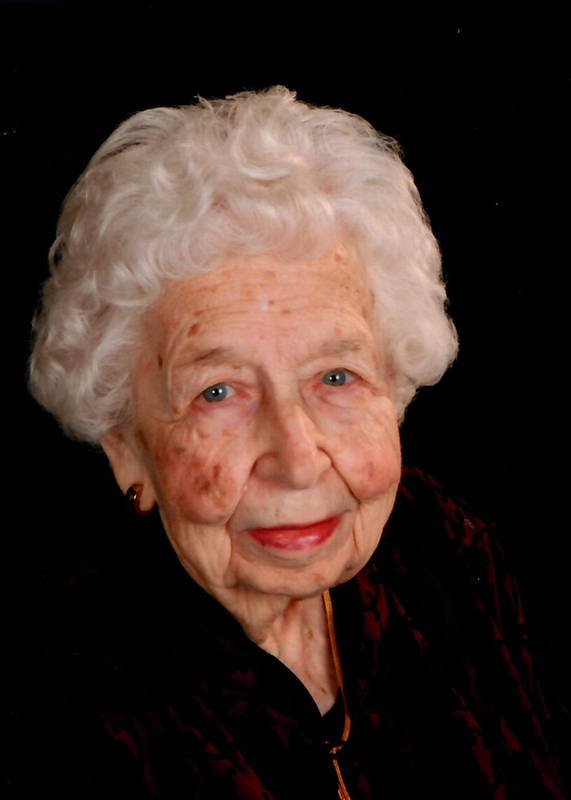 Edna Lovisa Rivard, a longtime resident of East Detroit, was received into the loving arms of Jesus on Monday evening in the loving care of her daughters home. She was 97 years of age. Edna was born on January 26, 1921 in Stockholm, Sweden, a daughter of the late Arvid and Karin (Lindroth) Peterson. She came to this country thru Ellis Island at the age of 19 months. Edna attended Lincoln Elementary School of Roseville, South Eastern High of Detroit, and Fox Secretarial School after graduation. She was united in marriage to her beloved husband, Chester Rivard, on July 3, 1943 in Immanuel Lutheran Church of Detroit. The couple first lived in Detroit, moving to East Detroit in 1954. Edna has lived with her loving daughter since 2005 in Clinton Twp. She had worked for Detroit Schools until 1946, worked as secretary for Immanuel Lutheran for 25 plus years retiring at the age of 75. 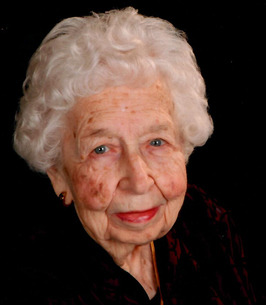 She was an avid reader, loved sewing, crochet, and most of all she loved and adored her grandchildren. She was a very good organizer who was deeply appreciated by the pastors she had served. Edna was a very loving, kind and giving person who will be deeply missed by all who knew and loved her. 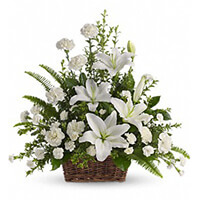 Edna is survived by her loving daughters, Sharon (Charles) Andromalos and Shirley (Robert) Brown; her beloved grandchildren, Mitchell, Judy (David), Charles, Scott, Jessica (Robert) and Erik; her loving great grandchildren, Megan (Kendall), Hilary, Joshua (Cassie), Anna, Luke, Mason, Hannah, Devin, Dominic, Benjamin and Finnegan; her great great grandchildren, Aidan, Declan, Emily, and Audrey. She was preceded in death by her husband, Chester in 1966, her brother Edward Peterson, and daughter, Annette DeClark. 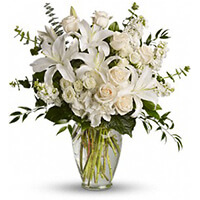 To send flowers to the family of Edna Lovisa Rivard (Peterson), please visit our Heartfelt Sympathies Store.